Engineered with efficiency and reliability in mind. 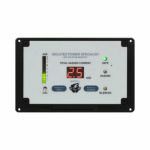 This state of the art monitor can be used in any facility where isolated power systems are required. Upgrade without extra construction expense. 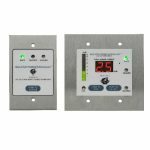 Meet code compliance with new Line Isolation Monitors and remote annunciators.